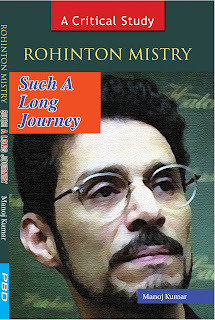 Rohinton Mistry whose career and achievements can be seen as a part of the worldwide cultural changes, is part of a generation that had to face the problems that resulted from the withdrawal of imperial order and the resulting cultural confusion. Yet his story is perhaps unique in his having started with so little and having come so far. Rohinton Mistry, while living in his adopted home, writes more authentically about his Indian experience before going to Canada. In his fiction he not only portrays the picture of his contemporary social and political life but also offers commentary on the historical situations and raises a national debate. His writing concerns people who witness painful family dynamics and difficult social and political constraints. 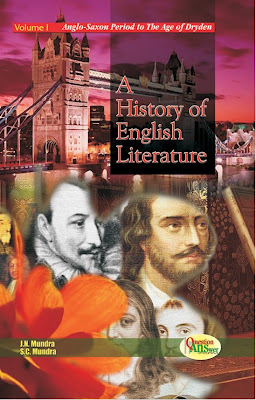 At present when Rohinton Mistry’s Such a Long Journey is prescribed in the syllabus by various universities and critical material on Mistry is not sufficiently available, this book will be helpful not only for UG & PG students but for research scholars also. This book on Mistry’s Such a Long Journey will help the readers of Mistry to discover new grounds for further study.